The manual mechanism is a system of gears that allows the driver of a vehicle to choose the most suitable gear for their movement. 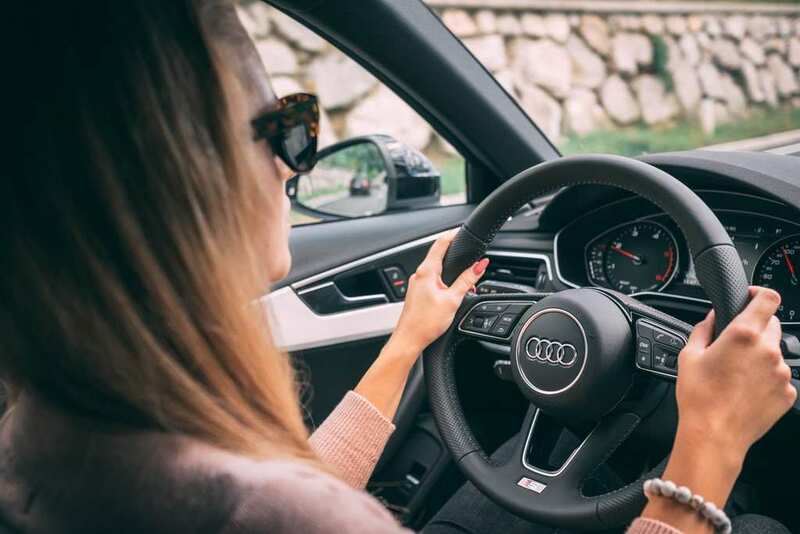 By offering greater autonomy and control in the gear shift, it can convey more confidence to the driver, since the clutch is changed by the driver himself. The mechanical transmission is considered to be one of the safest and depends on the modulated friction clutch, controlled from the pedal, to perform the gear shifts. It is responsible for sending the necessary force to the wheels at the moment of detachment of the vehicle, from the engine to the gearbox. On the other hand, although it is cheaper, maintenance should be done more frequently thanks to the rapid wear of the parts. For the same reason, the life span is relatively minor. Improper gear shifting can cause increased fuel consumption. 1. 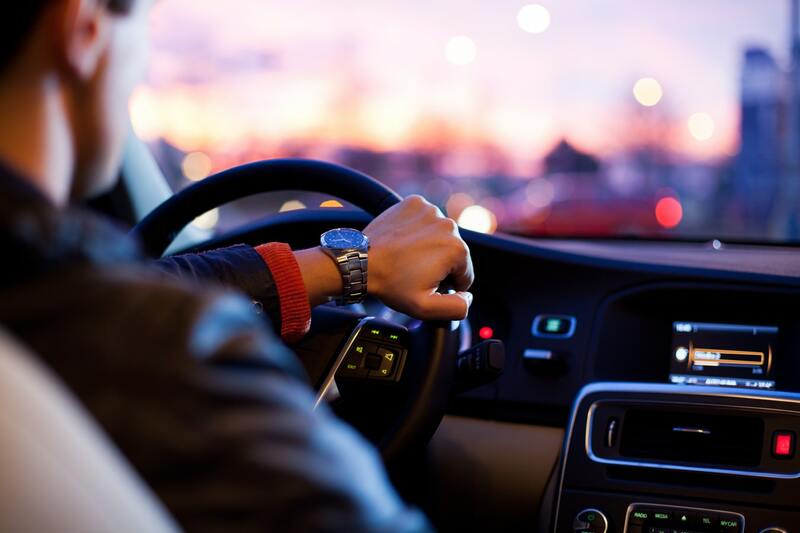 Higher fuel consumption if the gear is changed incorrectly: if the gears are changed in high rotation, it is very likely that the car will use more fuel than an automatic car. However, if the gears are shifted in low rotation, as indicated by the automakers, the car will spend less. 2. It requires frequent maintenance due to the faster wear of the parts: if the gears are poorly actuated, the clutch could be compromised. Some of the main problems are: the set does not open enough to stop the exchange; wear between the actuator and the plateau springs; lack of bleeding (air in the hydraulic system) or adjustment of the cable (for vehicles with cable), warpage of plateau or disc, clutch is worn and possibly burned. 3. Relatively lower life expectancy: Gear parts are subject to greater wear and tear due to exposure to intense traffic, which improves the misuse of the gearbox, reducing its useful life compared to the automatic system. Although the maintenance is cheaper, the manual gearbox loses in durability. 4. It requires more attention and skill of the driver: for requiring the use of the clutch, a driver must be aware of speed and should always put the ideal gear. 5. Poor comfort: The driver must be attentive all the time to adapt the ideal gear at the speed used. This causes more fatigue when compared to an automatic gearbox. Especially when we talk about long distances. In the manual gearbox, who decides if the car needs more or less power, speed or torque is the driver himself, who does all this manually. So if you want comfort and durability, and do not worry about moving, the automatic car is the best option for you, especially if you live in a big city.